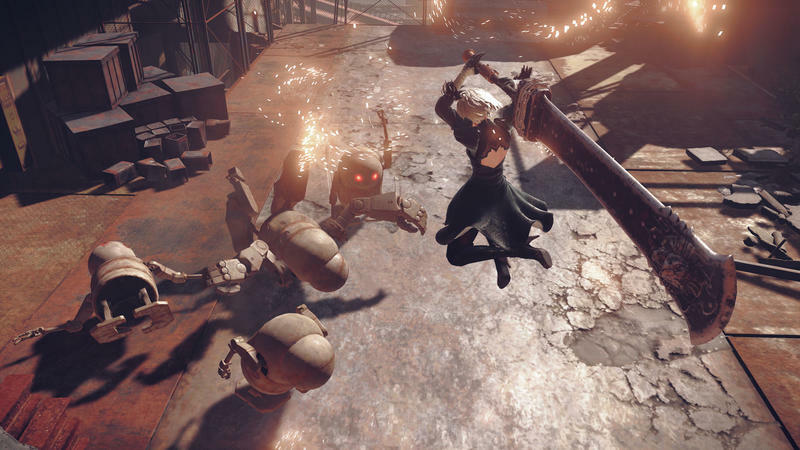 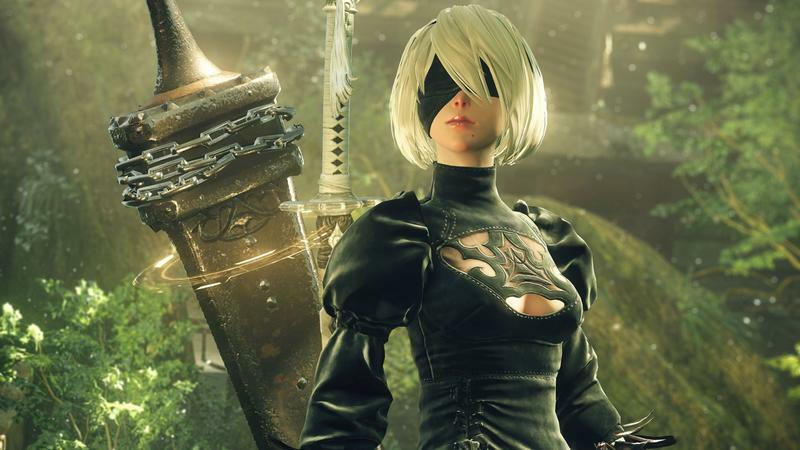 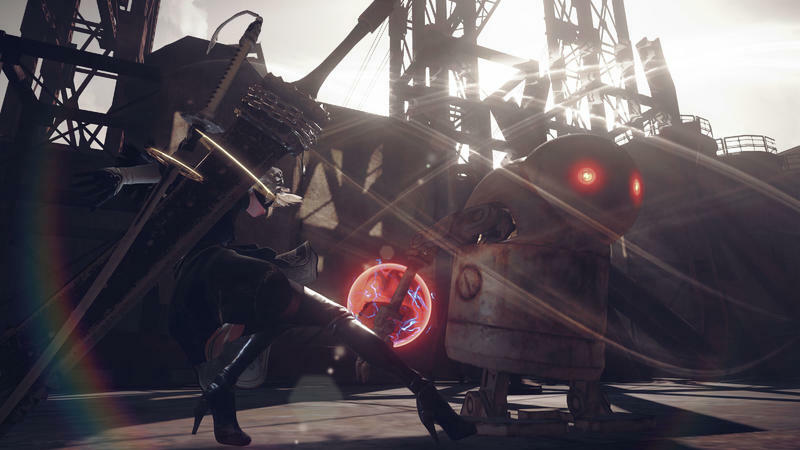 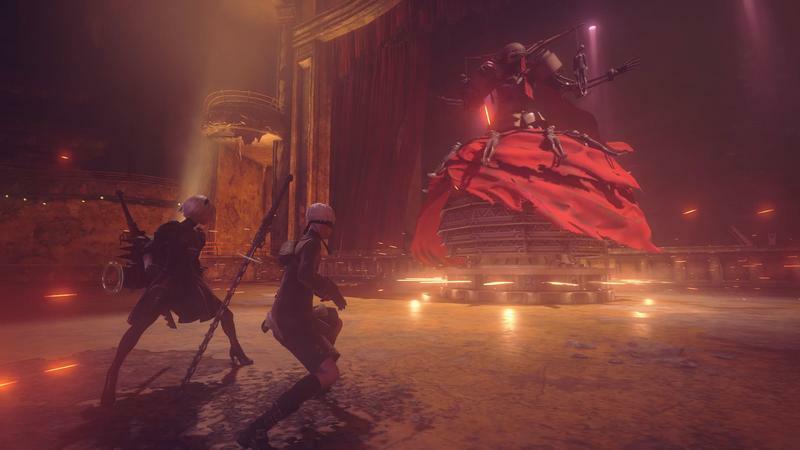 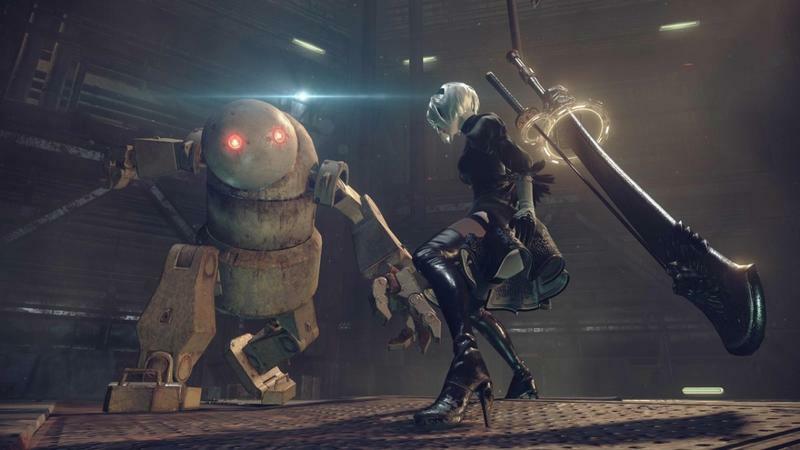 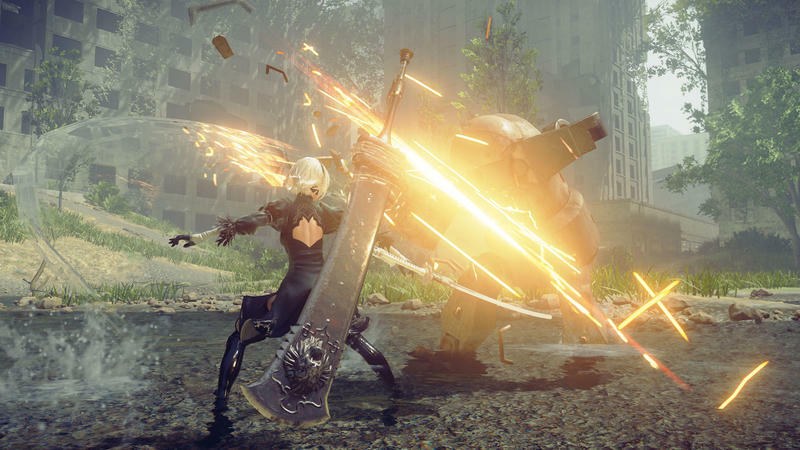 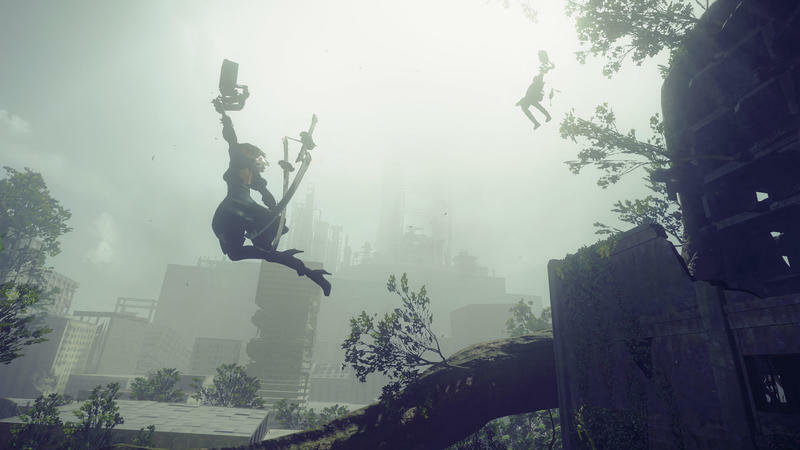 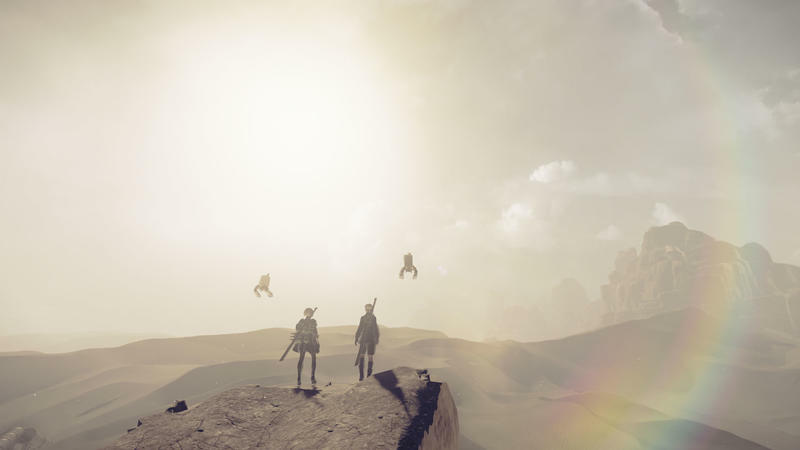 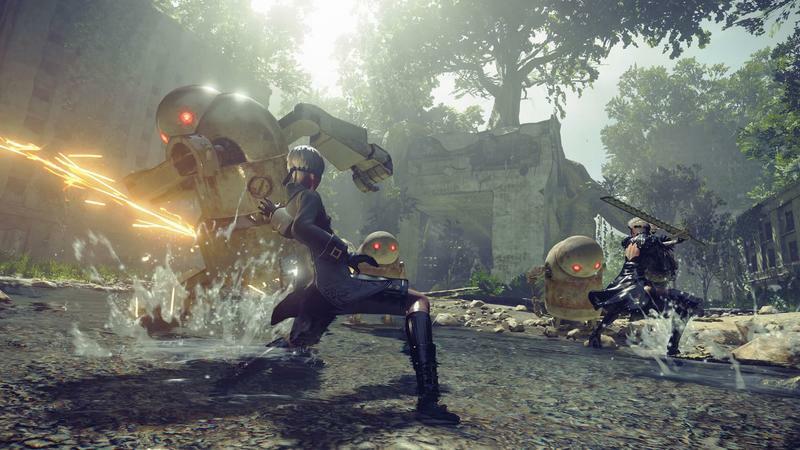 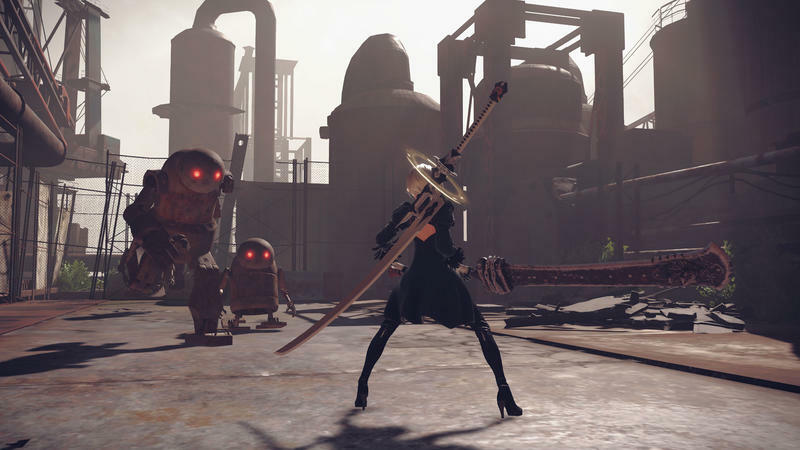 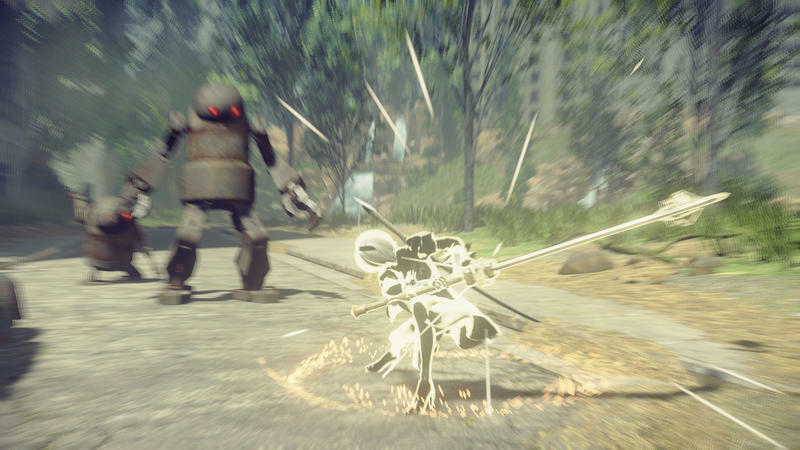 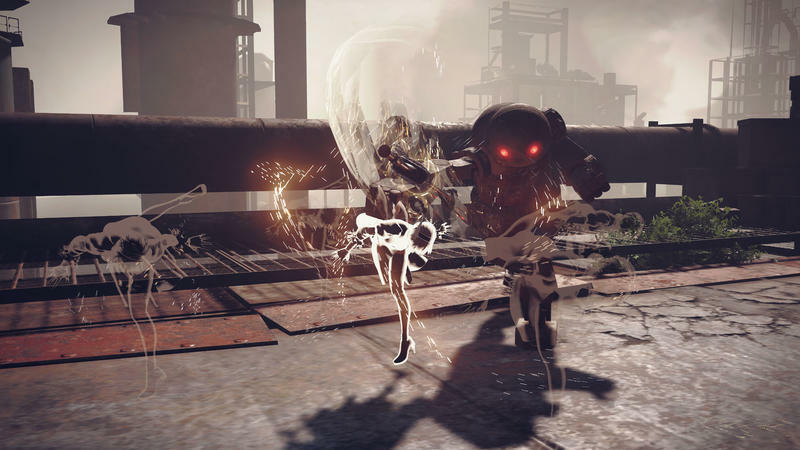 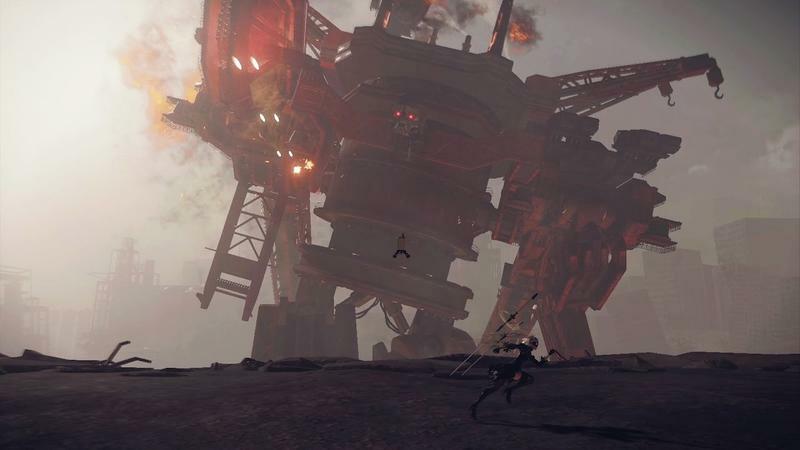 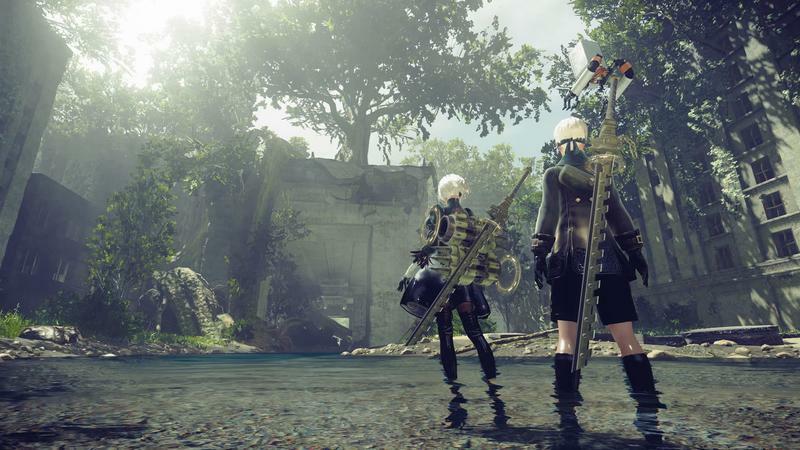 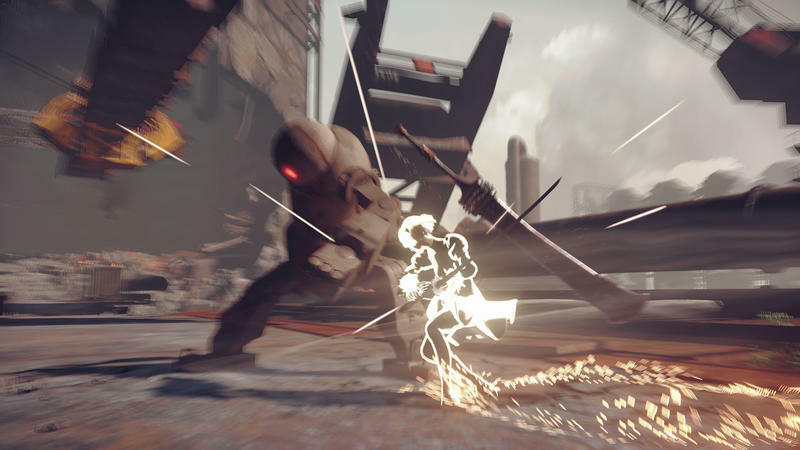 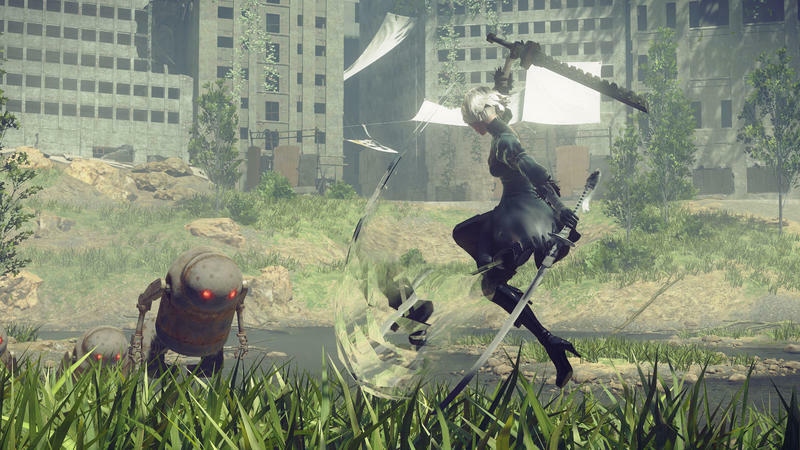 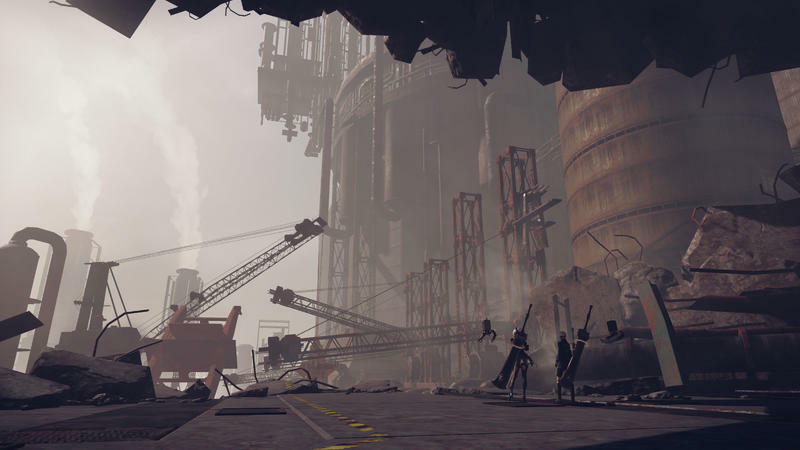 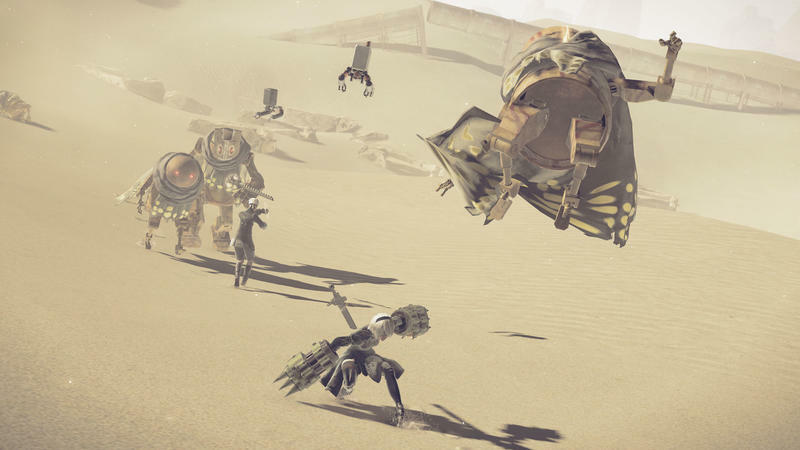 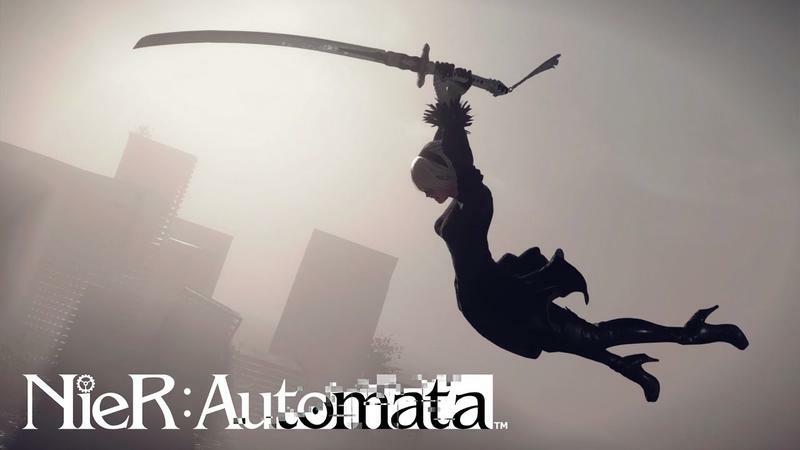 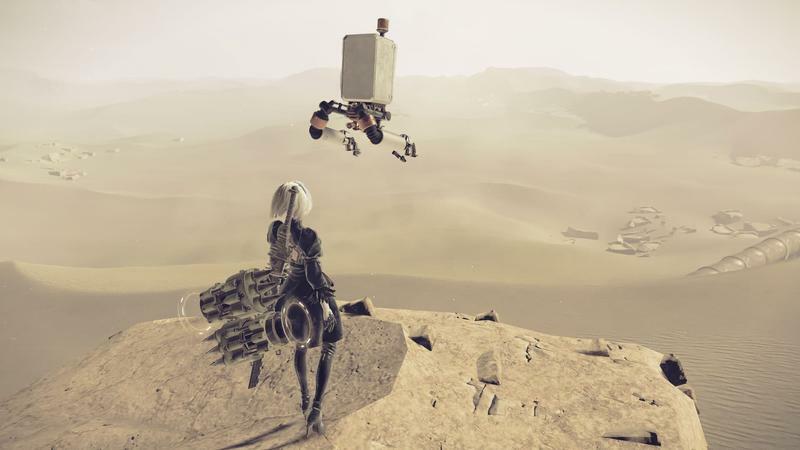 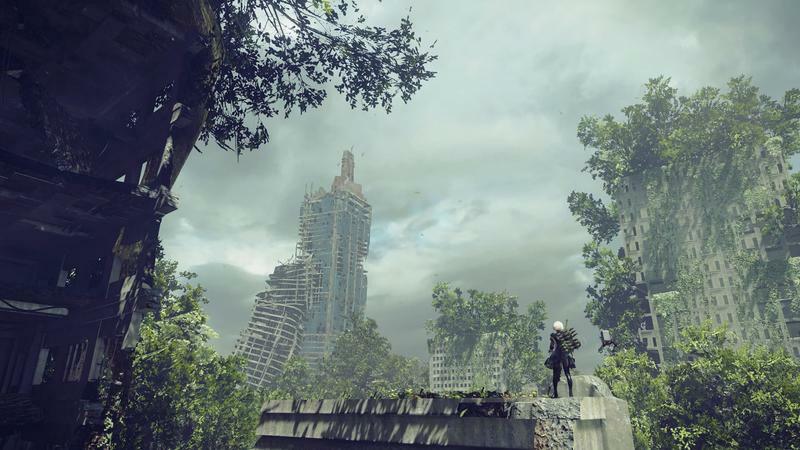 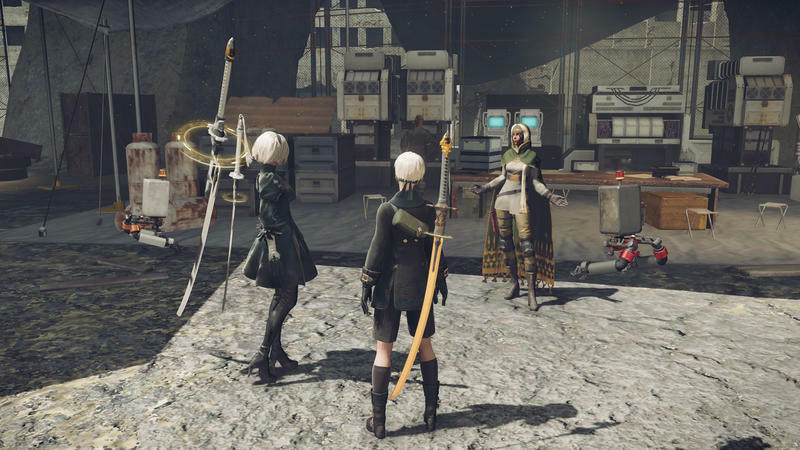 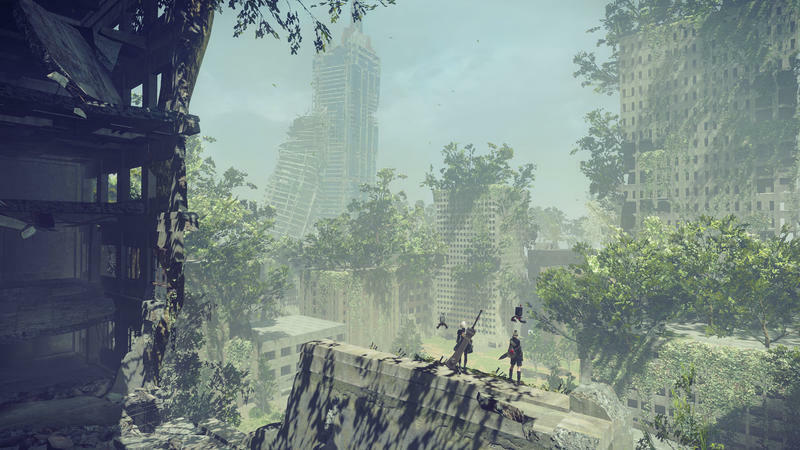 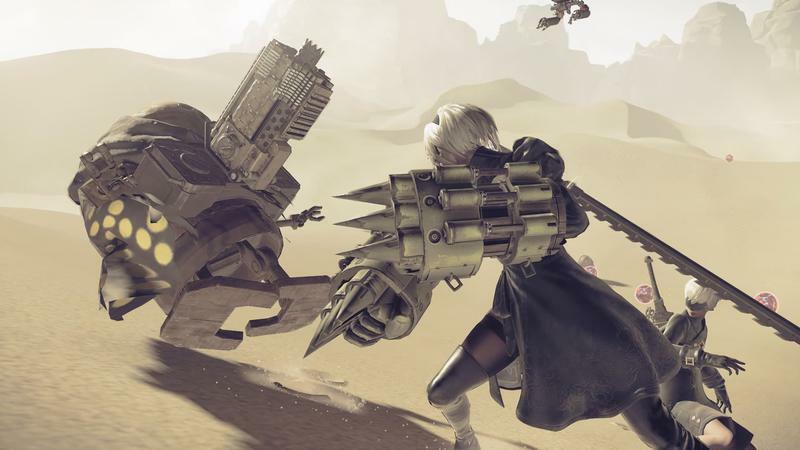 NieR: Automata is an unlikely and bonafide hit of the modern game video game industry. 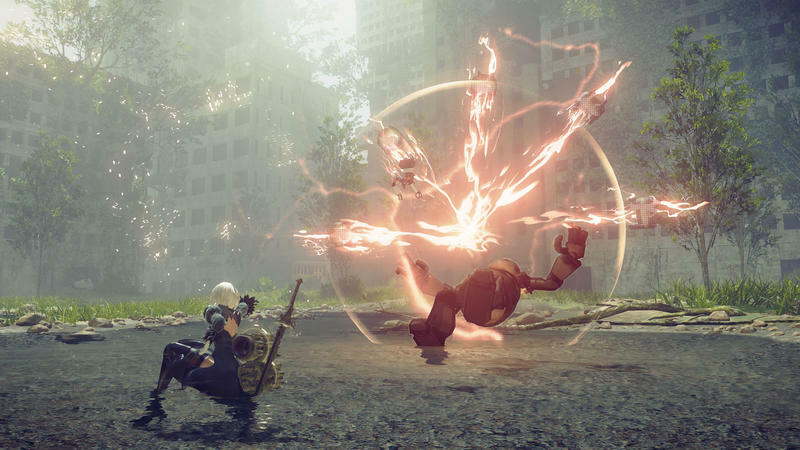 Square Enix recently announced that the action RPG, developed by Platinum Games, reached a staggering 3.5 million digital sales and physical shipments this week. 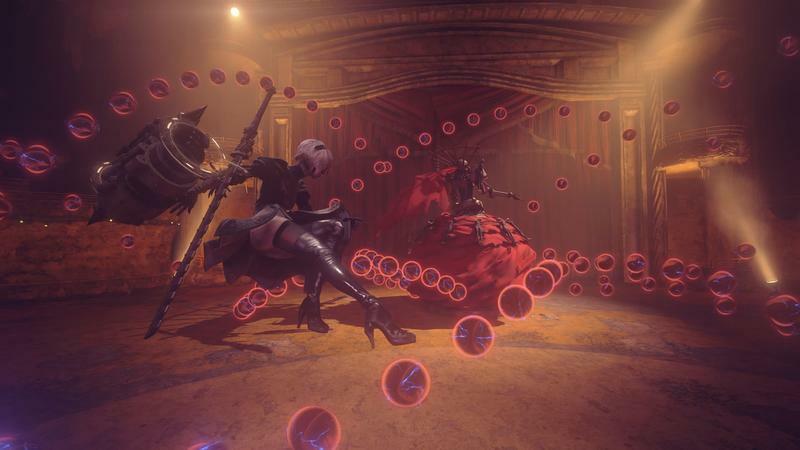 What makes this success so lovely is how good word of mouth got out and convinced a whole new audience to check out this weird, off-putting game. 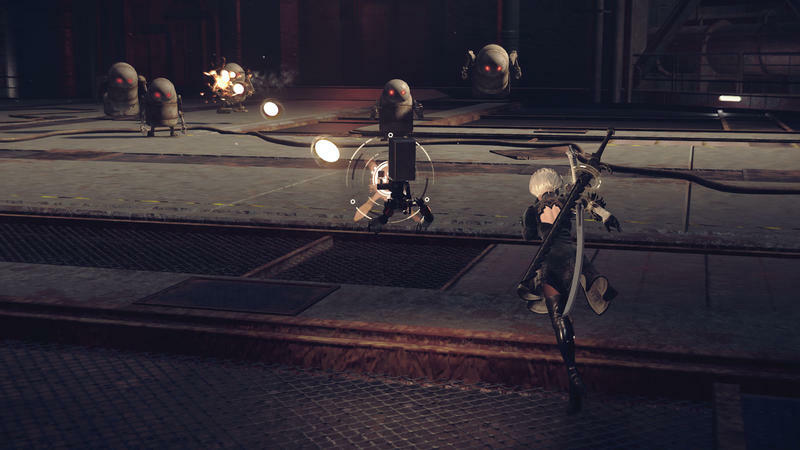 I know that Platinum Games and Square Enix have enough clout for some newcomers to blindly dip into their offerings, but Bayonetta and Final Fantasy don't quite hit the same levels of niche storytelling and awkward design choices as NeiR: Automata. 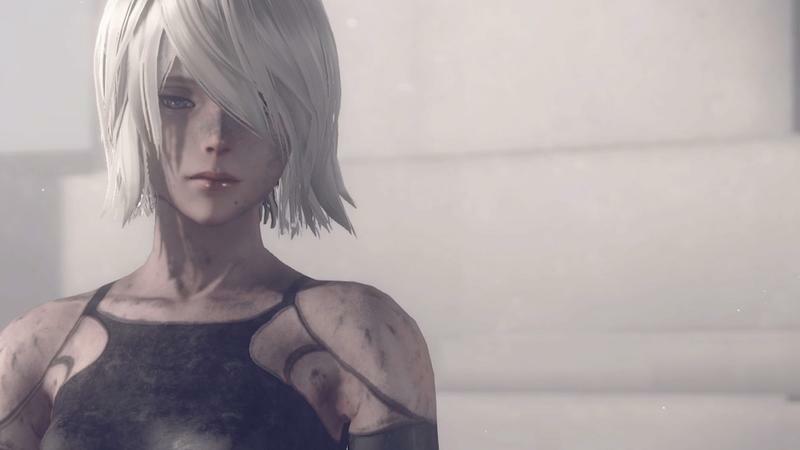 The game is a true gem, one we will look back of years from now and remember as one of those "not quite mainstream" defining classics of its era, like Parasite Eve before it. 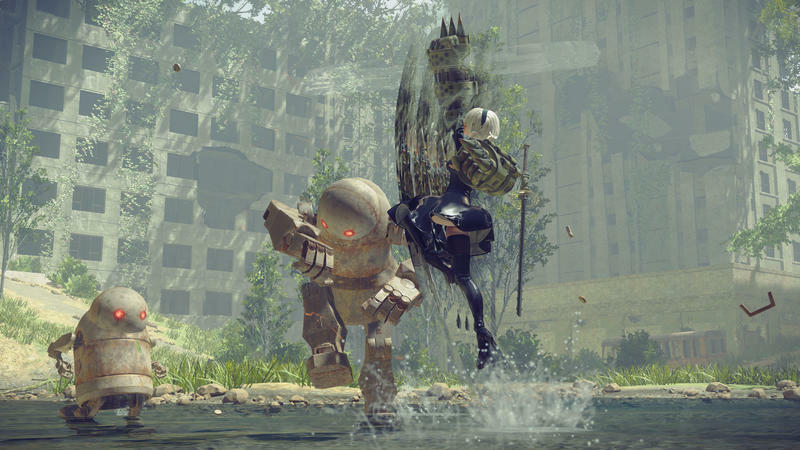 I assume Square Enix already sees NieR: Automata as a success beyond anything it had ever hoped when the company greenlit it, but if they are looking to build on that success and open the game to an entirely new audience, well, let's just say I know a guy. 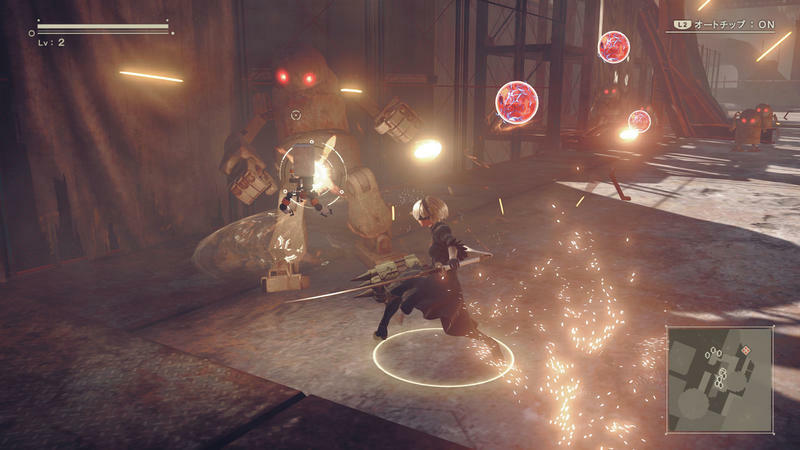 NieR: Automata is available now for the PlayStation 4, Xbox One, and PC.